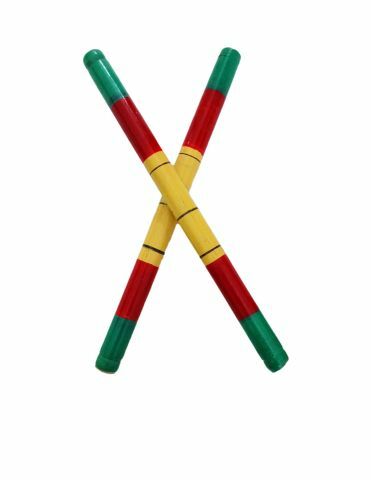 - Pair of Multicolor Dandiya Sticks. Disclaimer: Product photo is for representation purpose only. Product color might slightly vary due to photographic lighting sources and/or your monitor settings. Keywords: Garba raas, Garba accesory, dandiyas, dance accessories, Gujarati dance accesories.